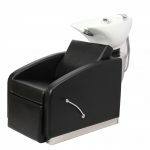 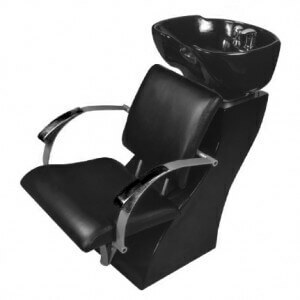 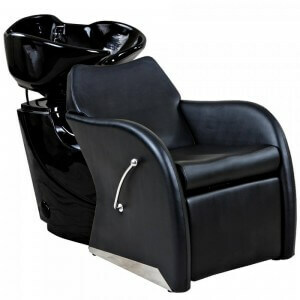 At Salon Furniture Depot, we offer a wide range of elegant shampoo units that add a sleek and chic look to your spa, salon or beauty school across Canada. 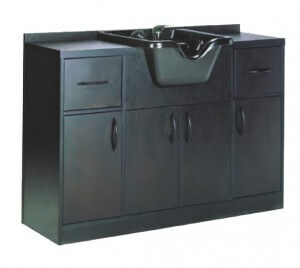 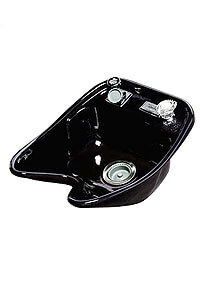 Our widest selection of shampoo units include contemporary wash bowls and stations. 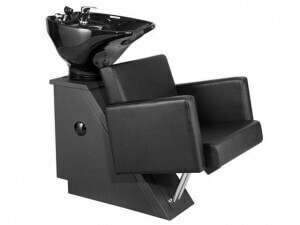 We have both stationary and portable units, so you can pick the one that best suits your needs and budget. 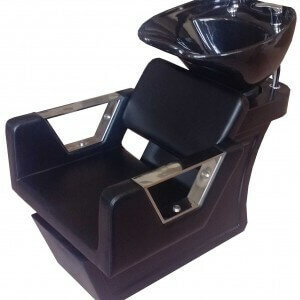 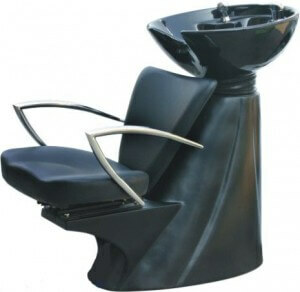 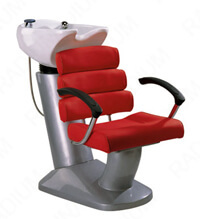 Our units are comfortable and your customers will surely enjoy their head massage and shampoo while siting on them. 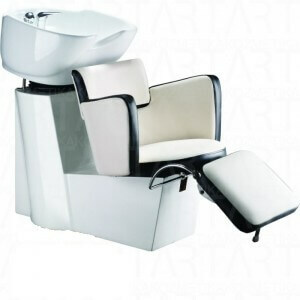 To know more, call us TODAY!